Established in 1664 and the location of George Washington’s boyhood home, Stafford County, VA is rich in history. In addition to historical sites, museums and events, the county is a beautiful place to explore, with a variety of vineyards, trails and parks. It’s no surprise that visitors love the Stafford County area, and that more than 130,000 people call Stafford County home. With about four decades of experience in Northern Virginia, Thompson Creek Window Company is well acquainted with the many home styles of Stafford County, from historic period homes and rowhouses, to new construction single-family homes and condos. As the region’s premier home improvement replacement products company, Thompson Creek specializes in the design, manufacturing and installation of custom windows that add to a home’s beauty, value and energy efficiency. That’s why so many Stafford County homeowners turn to Thompson Creek for their home improvement needs. Best-in-class energy efficiency. Our replacement entry doors exceed the 2018’s ENERGY STAR® criteria. By keeping warm air in and cool air out, our doors can help you reduce your monthly utility bill. A variety of colors, patterns and glass panels. Interested in a front door with sidelights? A stand-out color? Our custom design options ensure that your new door will suit your home and reflect your sense of style. Built-in security. When it comes to building secure doorframes and deadbolts, we use only the highest-grade steel. A great return on investment. 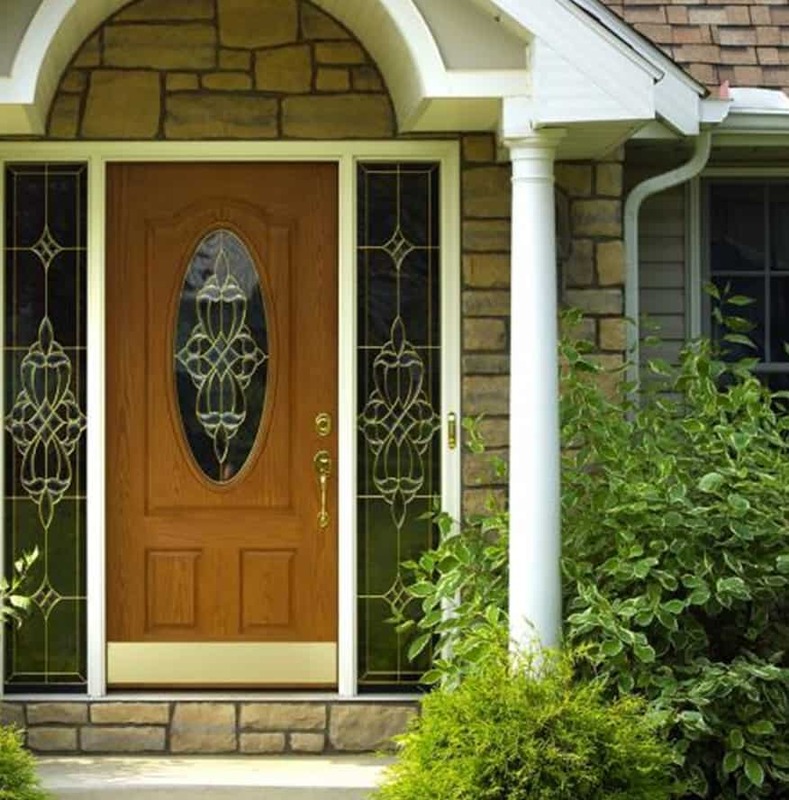 Steel entry door replacement provides a 101.3% return on the cost when you sell your home! Interested in entry doors, sliding glass doors, storm doors or French doors? We apply the same custom design and quality principles to every Stafford replacement door we install. Best-in-class energy efficiency. Like our replacement doors, our windows exceed 2018’s ENERGY STAR® criteria, helping you cut your utility costs year-round. High quality vinyl and glass. All of our windows are built to perform in our region’s diverse weather conditions, from the windiest days to the hottest summer afternoons. Simple operation mechanisms. Our windows are built with tilt-in sashes for frustration-free cleaning, opening and closing. Custom options. We offer nine different window types, as well as myriad glass patterns and custom shapes. A great return. Window replacement has an 82.8%return on the cost when you sell your home! The installation experts at Thompson Creek will install a roofing system tailored to your Sterling home’s specific needs. Our expert crews handle everything from pre-construction inspection to installation and service with a keen eye for detail, so you know the job will be done right, and you know who will be accountable to you for service. That’s why 97% of our roofing customers would happily recommend our roofing services. If you’re looking for Stafford County replacement windows or doors, Thompson Creek has a solution for you. Learn more about our products, get a free, no-obligation quote and start your next home improvement project today!